This super stylish bohemian feel collection from Asiatic Carpets is the perfect way to add warmth and a relaxed finish to your home. Available in four striking shades, the Ombre Rugs Collection features an eye catching ombre effect, taking the colour from dark to light seamlessly. Choose from mustard, rust, blue or green and add a splash of colour to your scheme. 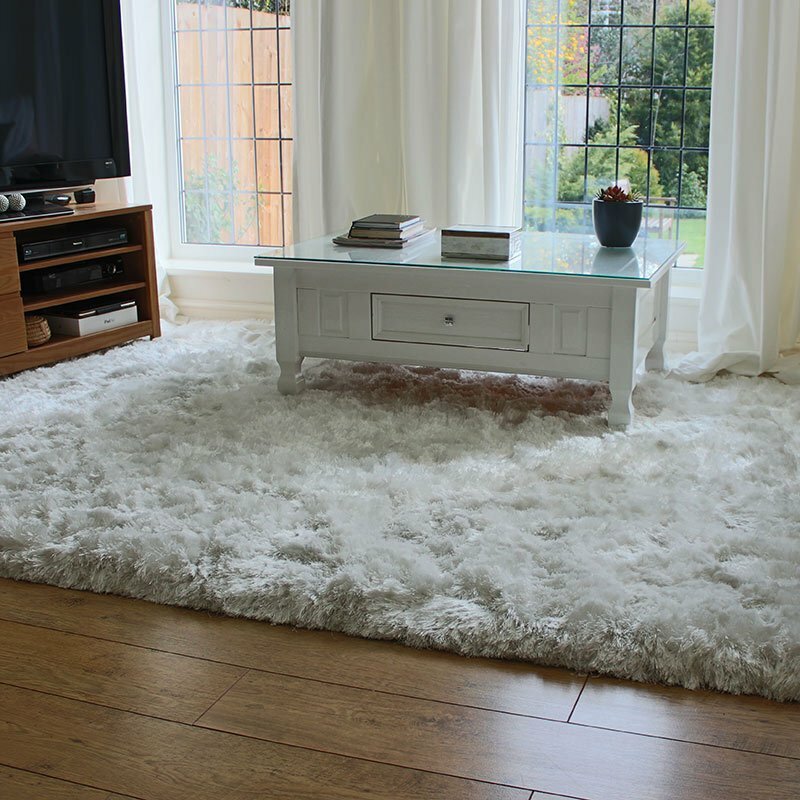 Made from wool and hand tufted, the Ombre Rugs are available in three sizes, making it easy to find the perfect fit and add that all important finishing touch to your home.